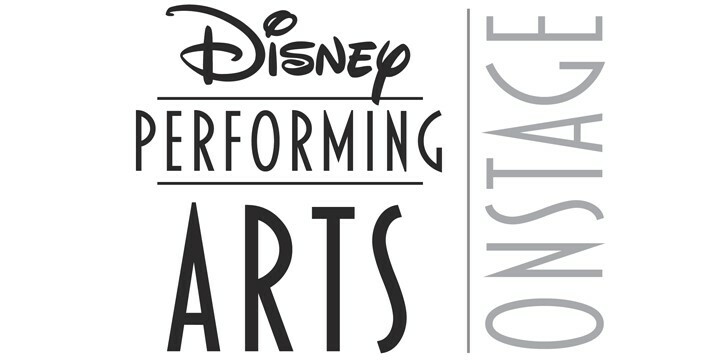 Disney Performing Arts OnStage (formerly Disney Magic Music Days) is a unique educational program designed for students of the arts. 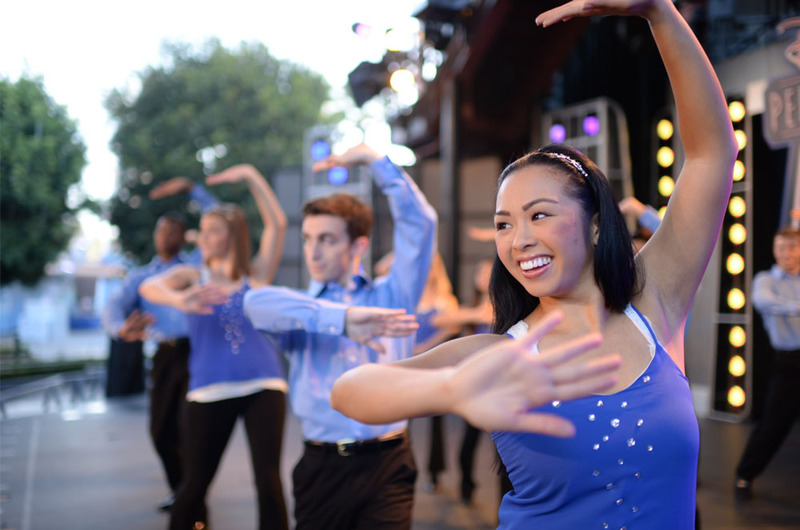 It gives instrumental, vocal, theater and dance ensembles an opportunity to showcase their talents in a professional setting, study their craft in a positive, lively environment, and have fun doing it! 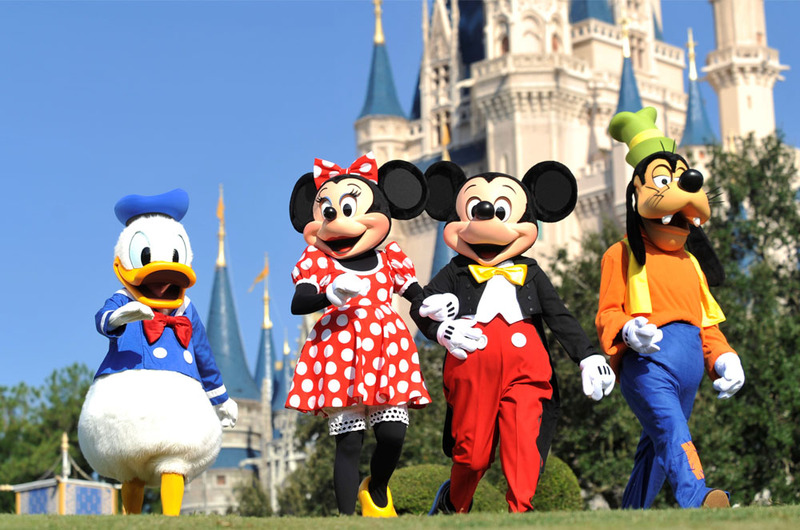 The Disney Performing Arts OnStage program is available year-round to performing groups from schools, dance studios and other organizations around the globe. 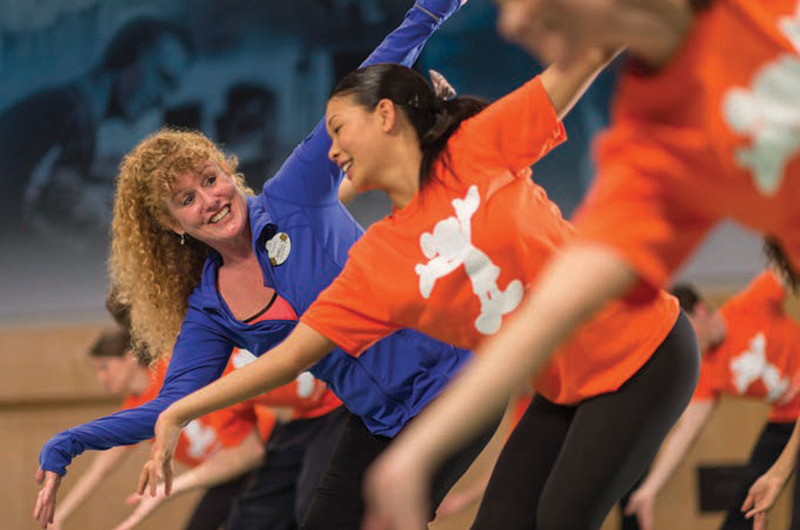 Workshops are taught by professionals in their respective fields: actors, choreographers, comedians, dancers, composers, singers, arrangers, musicians and conductors. 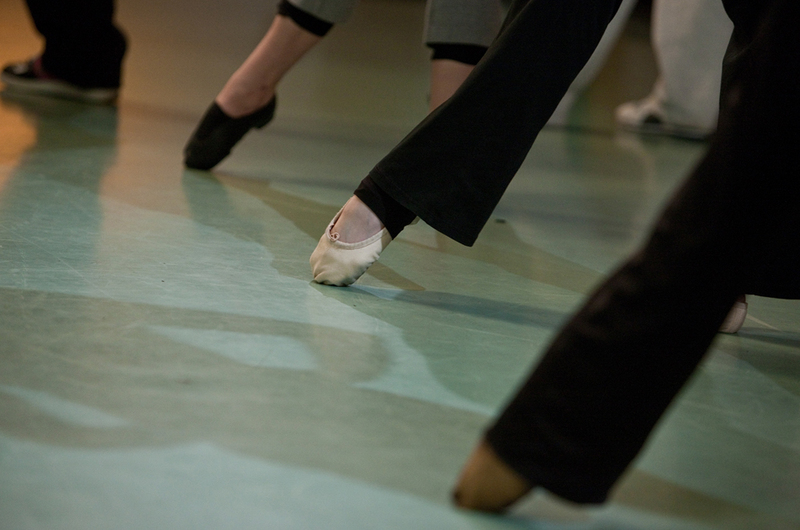 Many are nationally recognized artists, working in Hollywood and performing arts venues throughout the country.